“Children are our future” – what future do our children have if the opportunity is only provided for affluent communities. 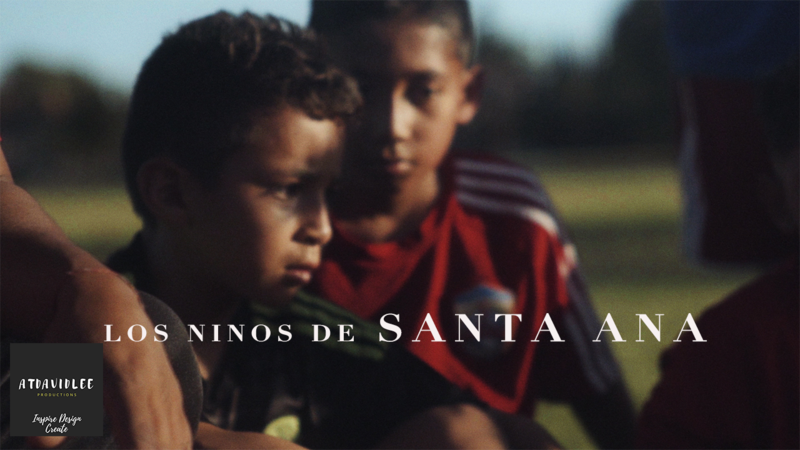 In Santa Ana, they live by different rules and a different world. Soccer fields are difficult to come by and the ones left over for lower income teams are hazardous; entrenched with pot holes and uneven turf creating injuries for young soccer athletes. The cost of playing club soccer is significantly more than what the general public knows, more importantly is the fact that club soccer has created a divide between giving access to any child to be able to play the sport to being reserved for only those with $5,000 to $10,000 dollars a year.